2-PLY POLYESTER OUTDOOR FLAG. The Longest Lasting flag material available. 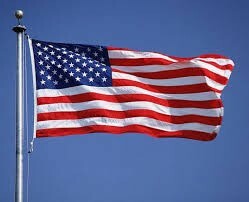 This is the best flag to fly in high-wind conditions and features Embroidered Stars and Sewn Stripes. Finished with Canvas Heading and two #2 Rolled Brass Grommets. American flag made of 2-PLY POLYESTER. 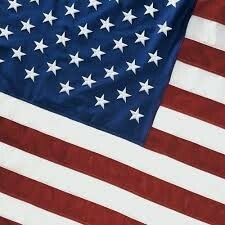 The Longest Lasting flag material available. 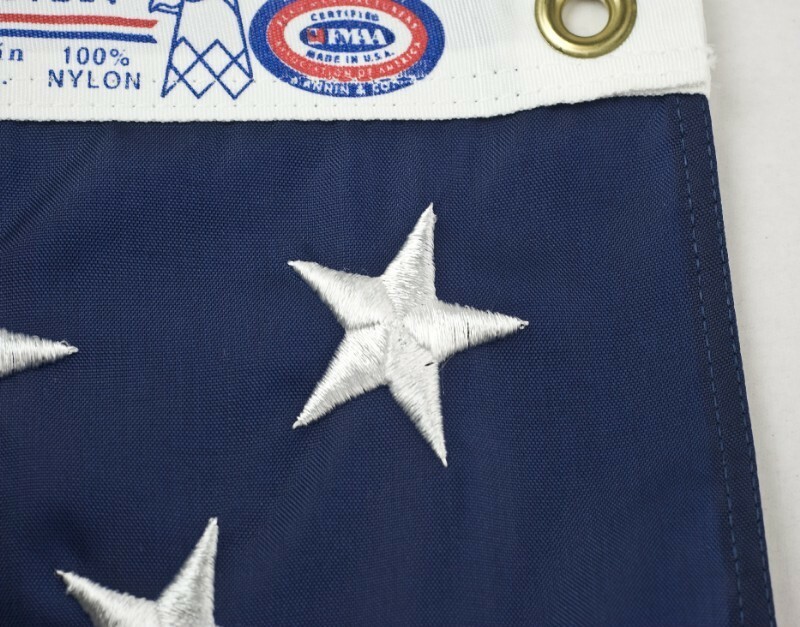 This is the best flag to fly in high-wind conditions and features Embroidered Stars and Sewn Stripes. Finished with Canvas Heading and two #2 Rolled Brass Grommets.